What dog doesn’t like to explore the great outdoors with you? So many new smells to experience, animal hidey-holes to investigate, and trails to explore! 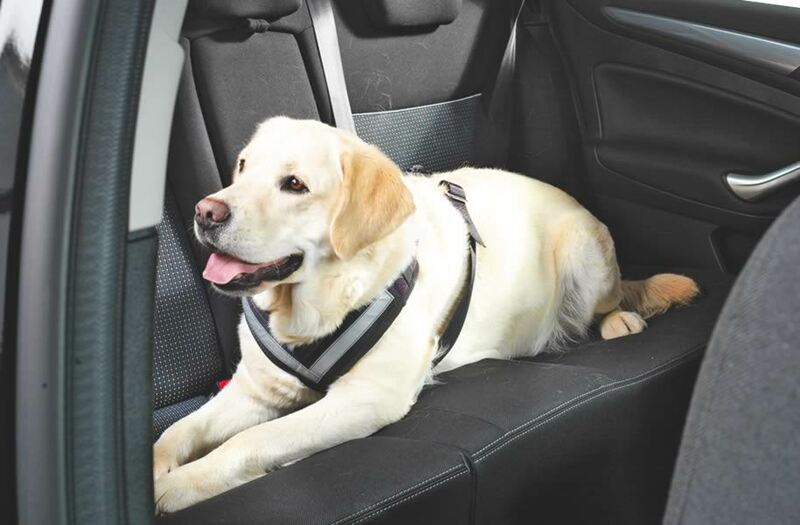 But before you take that outdoor trip with your dog, make sure you’re ready so that your best friend has a safe trip.